Are you a member of Mom’s Meet? 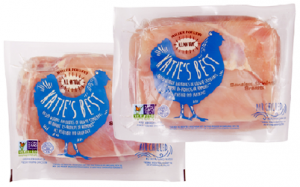 If so, you might want to check your inbox or login into your account for a survey to see if you will qualify to receive and try FREE Katies Best Chicken with your mom group! Not a member yet? You can sign up for free by clicking here. 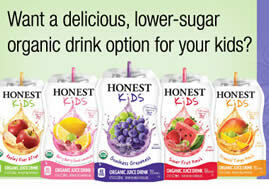 Mom Ambassadors and their groups receive exclusive opportunities to sample healthy, eco-conscious products. Are you a member of Mom’s Meet? 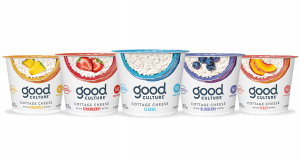 If so you might want to check your inbox or login into your account for a survey to see if you will qualify to receive and try FREE Good Culture Cottage Cheese Cups with your mom group! Are you a member of Mom’s Meet? If so you might want to check your inbox or login into your account for a survey to see if you will qualify to receive and try FREE Milkman Lowfat Milk with your mom group! According to the Milkman website, Milkman Instant Milk is a low-fat powdered milk source for anyone who wants to enjoy milk but needs something more convenient than a liquid milk resource. 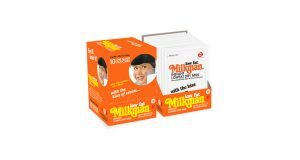 Milkman delivers real-milk flavor with the convenience of a powder. Are you a member of Mom’s Meet? If so you might want to check your inbox or login into your account for a survey to see if you will qualify to receive and try Free Revolution Foods Dinner Hero Product with your mom group! Mom Ambassadors selected for this opportunity will receive a free voucher to purchase a Revolution Foods Sesame Garlic Dinner Hero at your local Kroger store and 10 vouchers for free kits to share with your family and friends! Are you a member of Mom’s Meet? If so, you might want to check your inbox or login into your account for a survey to see if you will qualify to receive FREE O Organics Baby Food Samples. Are you a member of Mom’s Meet? 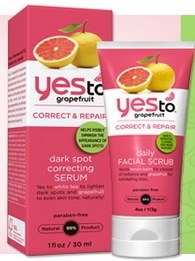 If so you might want to check your inbox or login into your account for a survey to see if you will qualify to receive and try a FREE Yes To Facial Scrub & Dark Spot Correcting Serum with your mom group! 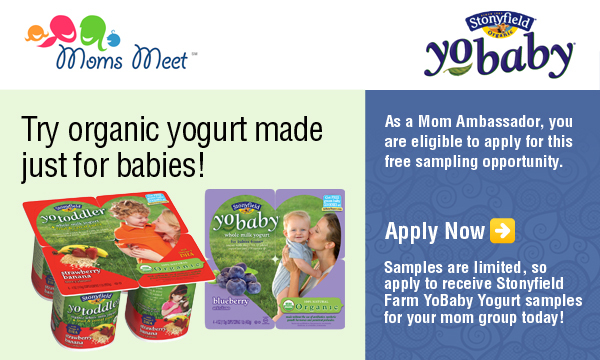 Vouchers for two 4-packs of YoBaby or YoToddler organic yogurt for your group to try, plus $4 in Stonyfield coupons for your group members and Five free coupons (YoKids yogurt, Stonyfield yogurt, and Stonyfield Oikos yogurt), plus a YoBaby bib OR growth chart for you! 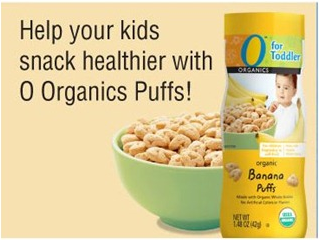 Possibly get FREE O Organics Puffs for Moms Meet Ambassadors. If you are not a member you can sign up here for FREE. As a Moms Meet Ambassadors you can test products before they hit the market. 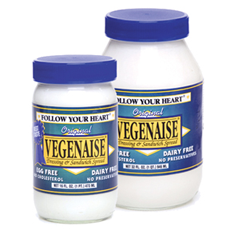 Possibly get a FREE Follow Your Heart Vegenaise Product Testing opportunity if your a Moms Meet Ambassador, just log into your account, fill out the survey and they will notify you by email if your selected. Good Luck! If you’re not a member you can sign up here for FREE. As a Moms Meet Ambassadors you can test products before they hit the market. 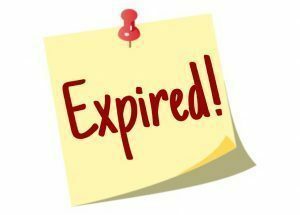 If you regularly meet with other moms (playgroup, Bible Study, etc.) or you want to start your own Mom’s Group, you can apply to be a Moms Meet Mom Ambassador! As a Mom Ambassador, you’ll learn more about raising healthier kids, meet new friends, receive FREE products and services for your group to review! With sampling programs for everything from all-natural hand sanitizer to organic yogurt, there’s sure to be a product opportunity your group will love. Are you interested in becoming a Moms Ambassador?! Then head over here and complete the survey which should take about 8-10 minutes. In addition to applying for the Moms Ambassdor program, you will also be asked a few questions regarding a Teeccino Herbal Coffee sampling opportunity. You can see some of the current and past sampling opportunities here.